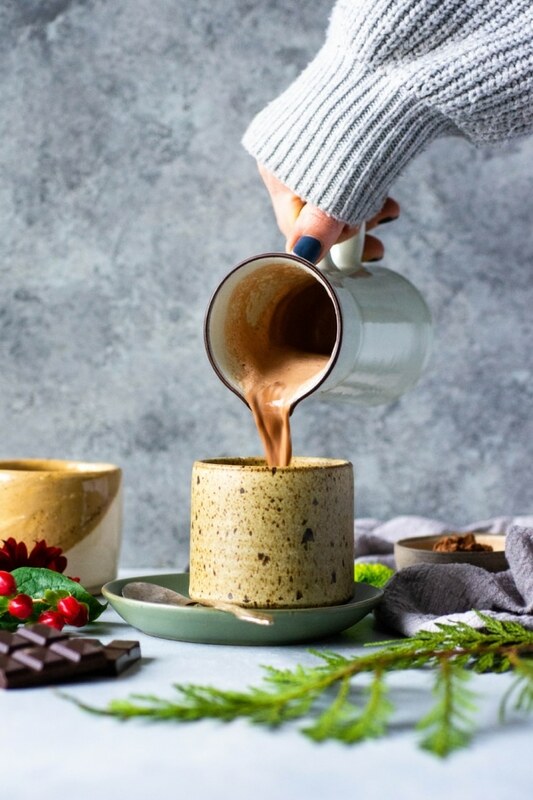 Dairy free collagen hot chocolate – aka the coziest winter drink! 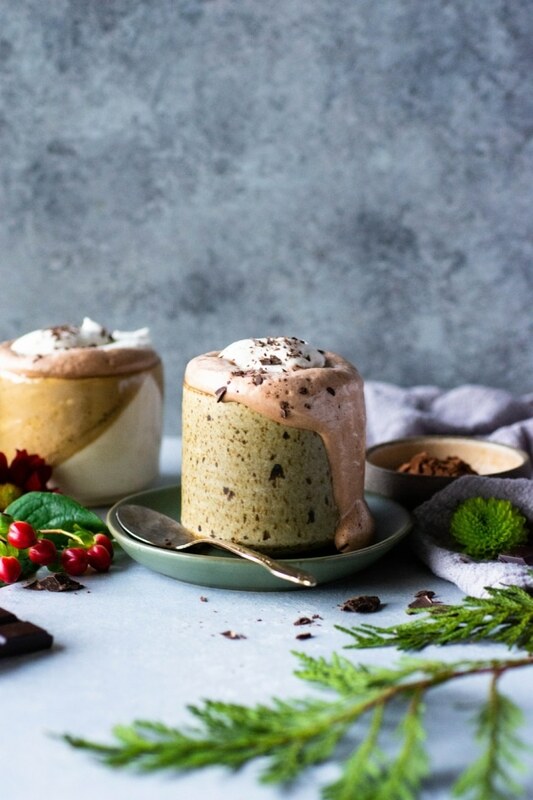 A hot chocolate that is actually good for you because it’s made with real ingredients that are nutrient dense and nourishing. Paleo, with a vegan option – and low carb if you substitute with a low carb sweetener. Easy to make and oh-so-delicious! Ohh man. This collagen hot chocolate! It’s so so good you guys and I am beyond excited to be sharing the recipe with you. It’s creamy, chocolatey, and just the right amount of decadent. In all honesty I haven’t always been the biggest fan of hot chocolate. Something about a typical version always seems to give me a tummy ache and so I just sort of steer clear of it. When it’s too sweet, made with dairy, additives and artificial flavors my body just says NOPE. It wasn’t that I didn’t like the IDEA of hot chocolate. It’s just that the ingredients never really vibed that well with me. That is until I started making this yummy AF version. It’s perfect because you can make it as sweet as you like, with whatever type of natural sweetener that works for you. I usually use maple syrup because – YUM, but coconut sugar and honey are also super good. The choice (slash what you have available in your pantry ) is yours. 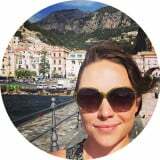 This entry was posted in drinks and tagged blender, chocolate, cocoa, dairy free, hot chocolate, hot cocoa, low carb, paleo, vegan on January 25, 2019 by Nyssa Tanner.